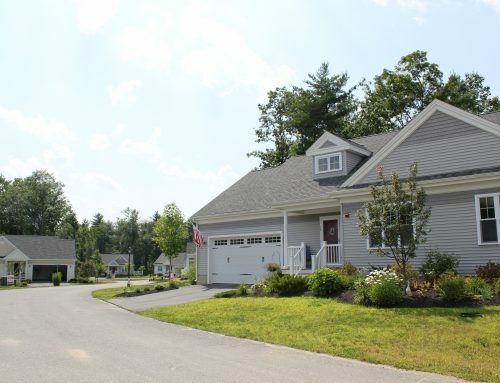 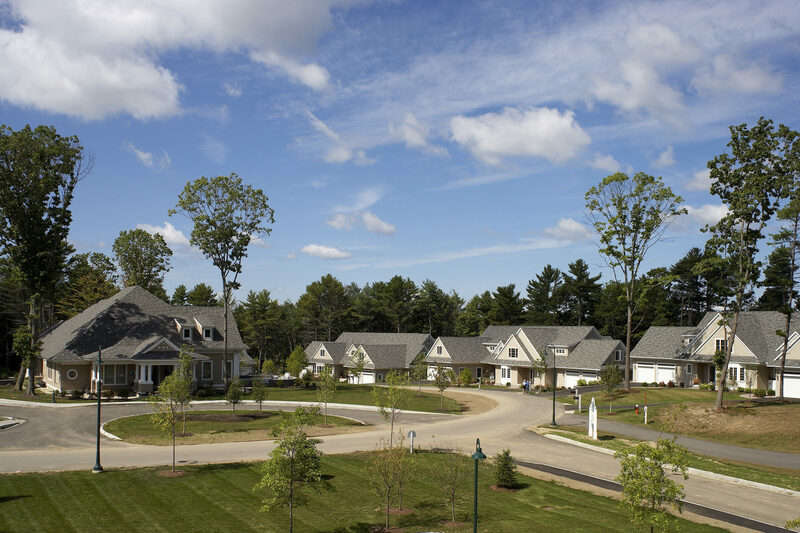 CJ Architects design anchors one of the most desirable active adult communities in New England located on the quiet shores of Spruce Creek in Kittery. 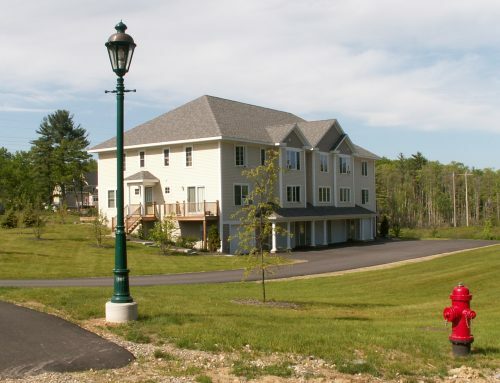 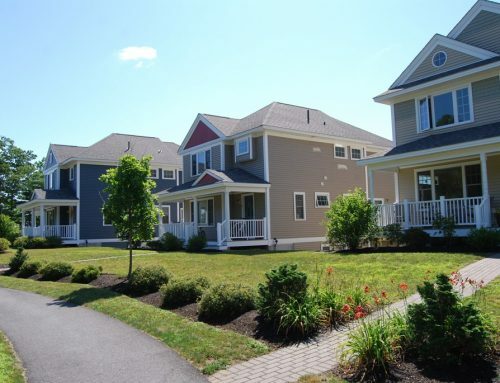 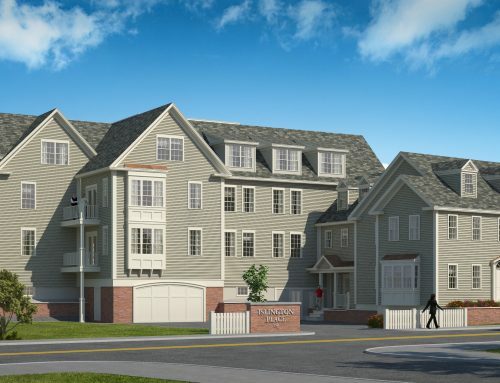 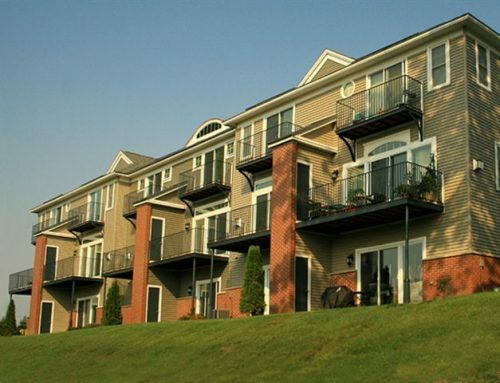 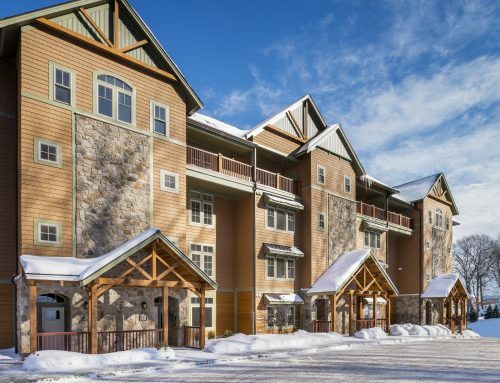 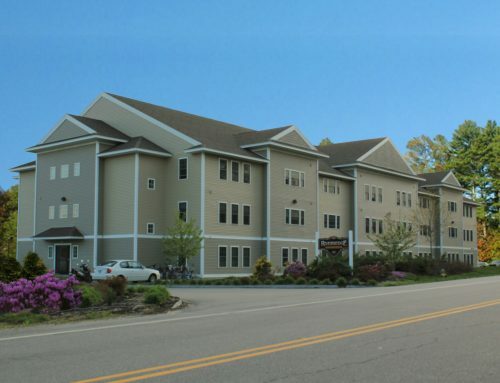 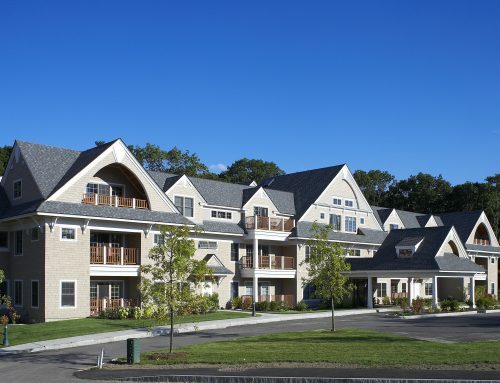 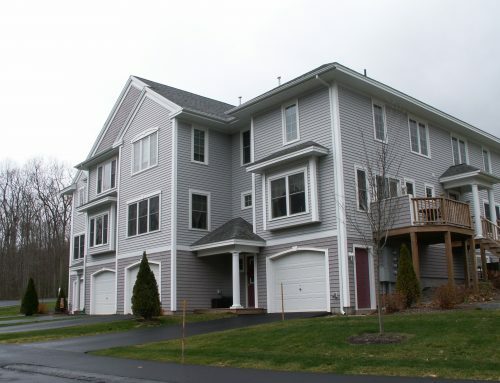 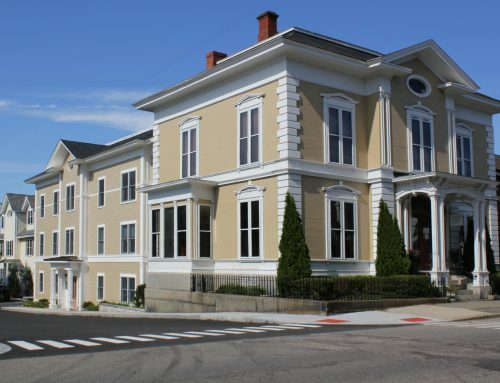 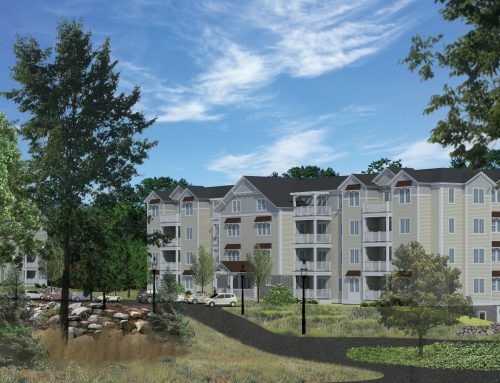 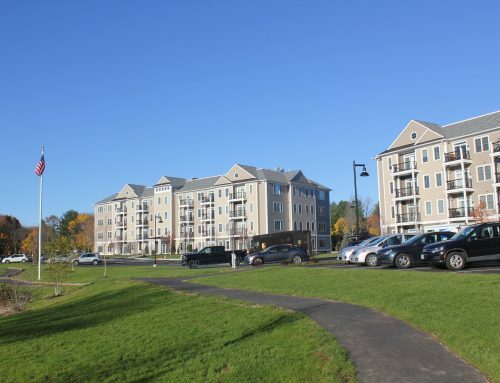 The award-winning 90-unit development is composed of 24-unit mid-rise buildings, eight duplexes, and two single-family cottages ranging from one to three bedrooms. 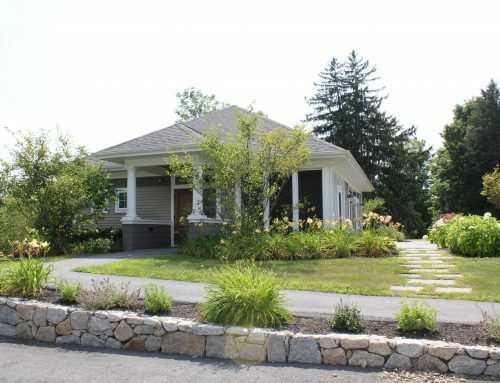 Details such as cedar shakes, authentic wood moldings and a stone base combine to evoke a classic shingle-style exterior. 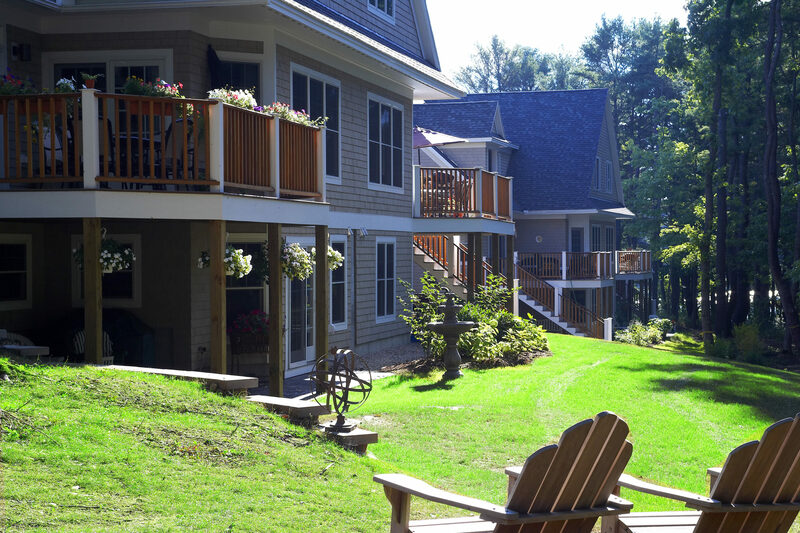 Custom treatments including arched openings at gable balconies create a distinct character. 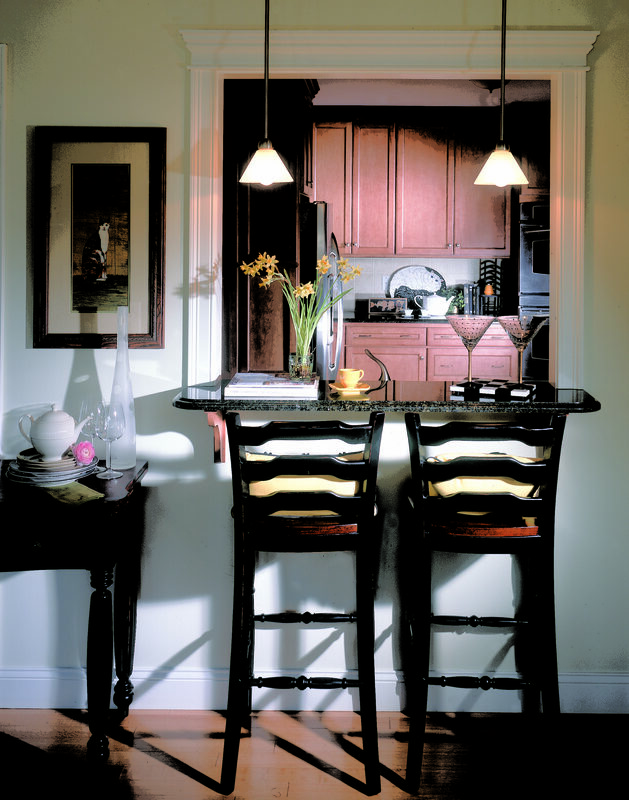 An open, yet cozy flow is achieved in interior spaces by incorporating diverse angles and a liberal use of glass while built-in details create a custom-home experience. 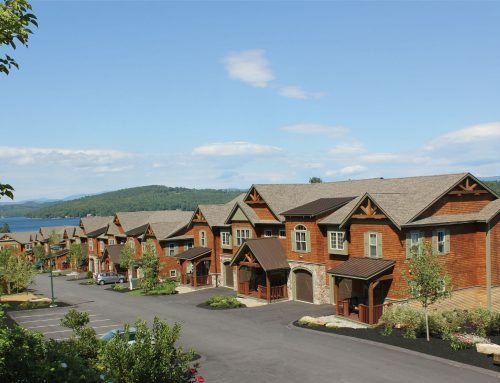 Shared amenities such as a boathouse, clubhouse and underground parking offer the perfect balance of waterfront home design and planned community living.